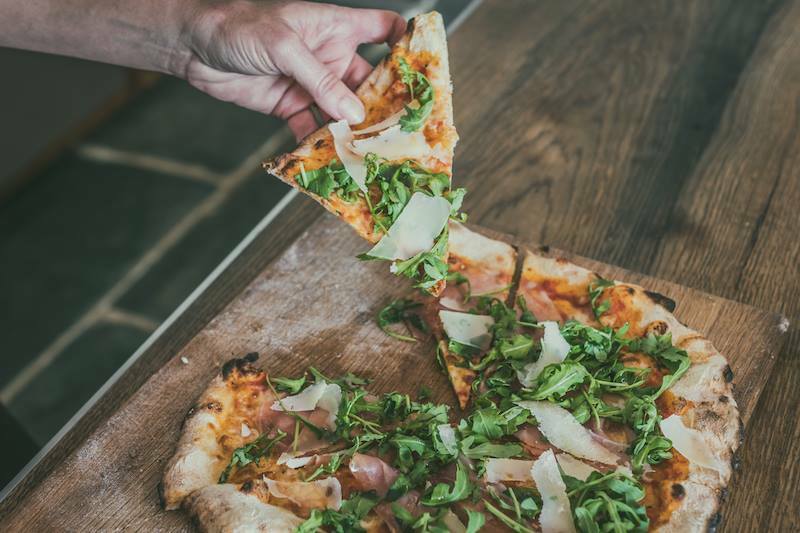 Woody's is Neapolitan style pizza made the traditional way, a big airy crust with a soft chewy centre and a choice of lots of delicious toppings. 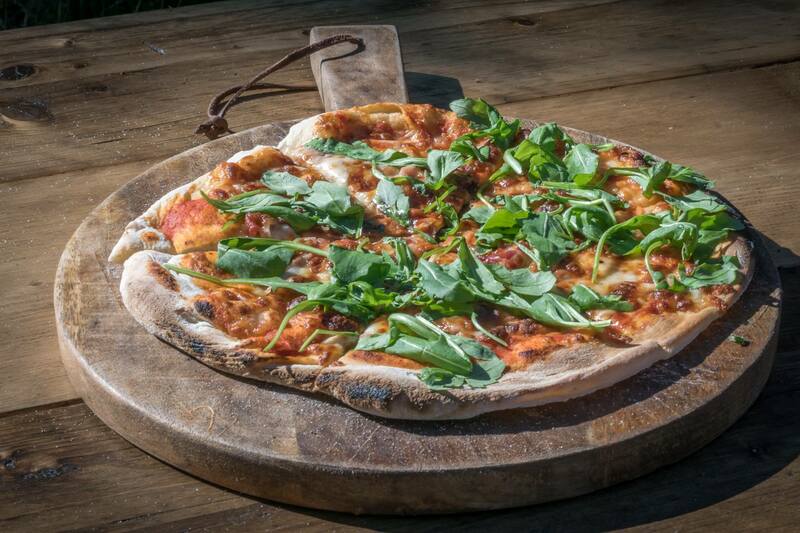 They believe in crafting pizza; their dough is made by hand and proved for at least a day before baking and we use fresh, foraged and seasonal ingredients. Nothing is bought in, pre-prepared or added, it's 100% natural, healthy food. Woody’s is about relaxed easy dining, food that’s fun not formal. 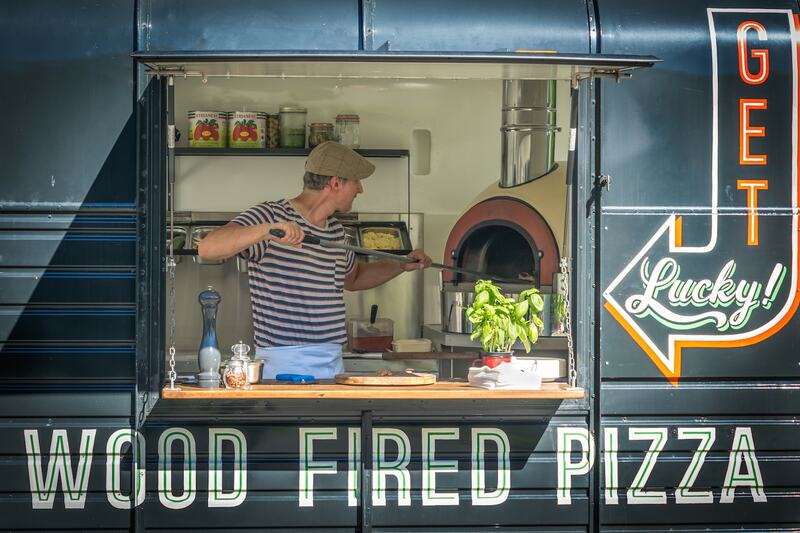 Like most street food vendors, they keep it simple and focus on quality. 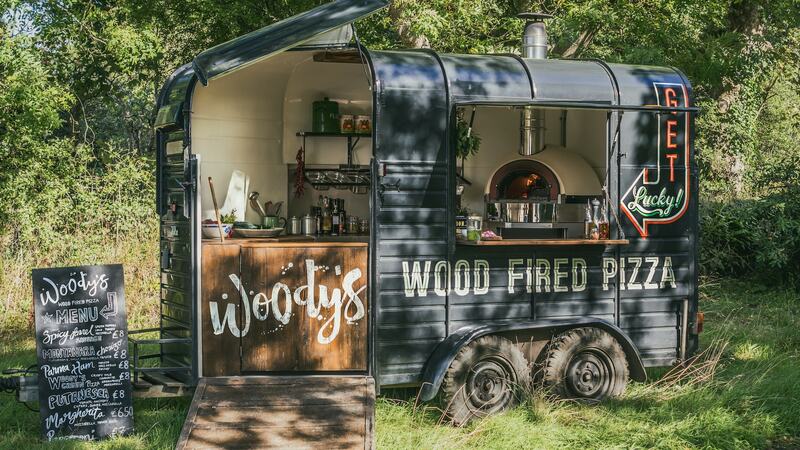 For weddings, Woody’s work great as an evening addition or for second-day celebrations as they are perfect for events where there are lots of mouths to feed! Whatever you’re hosting, they will work with you to ensure you and your guests are completely happy. 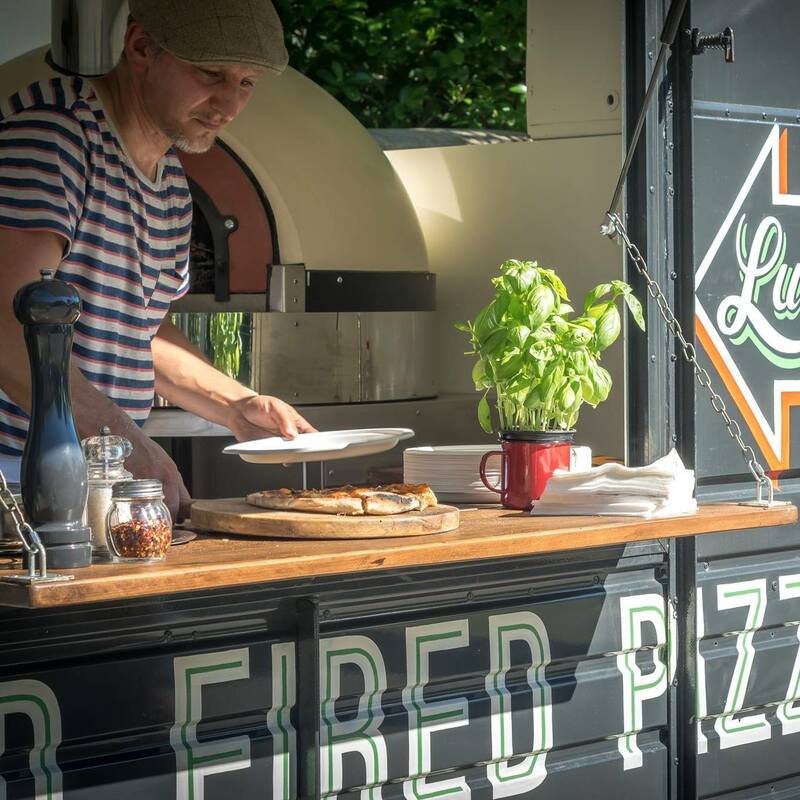 They can work to your budget and are able to serve food for guests with specific dietary requirements - they are always happy to discuss any requests you may have. 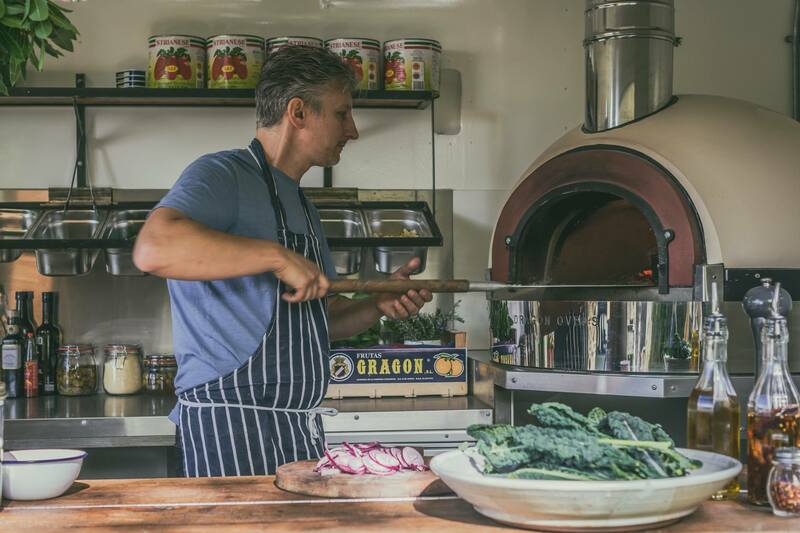 Book them here on Feast It in a matter of minutes!